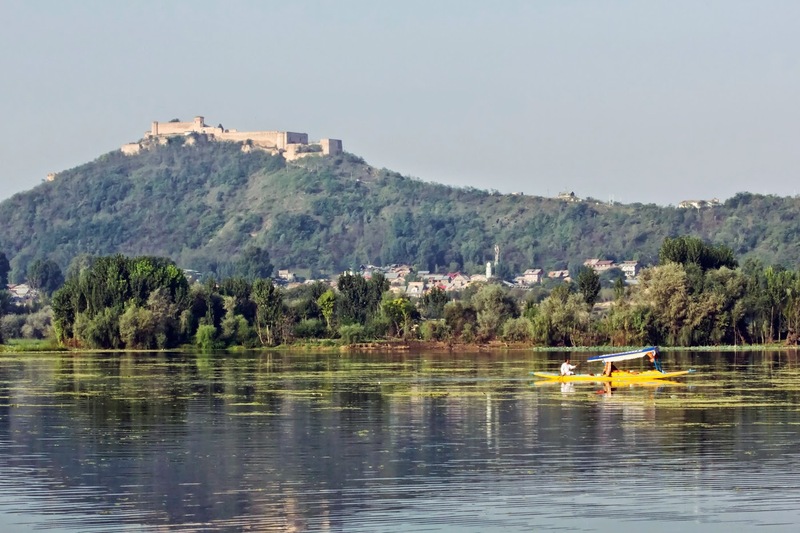 Day 01:- Arrival at Srinagar Airport After your arrival at Srinagar Airport you will be greeted by our company representative/Guide/Driver & straightway transferred to your pre-booked hotel for check in. After relaxing a bit you will have Shikara ride on world famous Dal lake . Dinner & Overnight stay in Hotel. 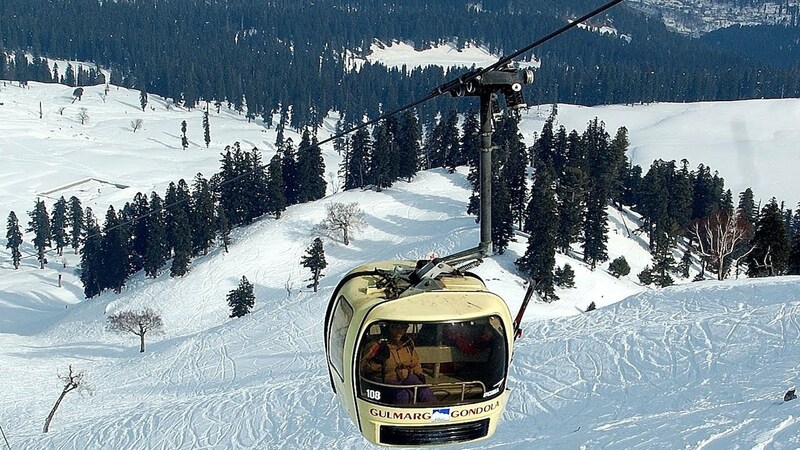 Day 02:- Srinagar-Gulmarg After breakfast drive towards Gulmarg, a winter hub of tourism in Kashmir, much known for its world class natural ski slopes & beauty. Check in to your pre-booked hotel/ hut . Rest of the day free to acclimatize yourself to weather conditions. Day 04:- Full day Ski With Guide. 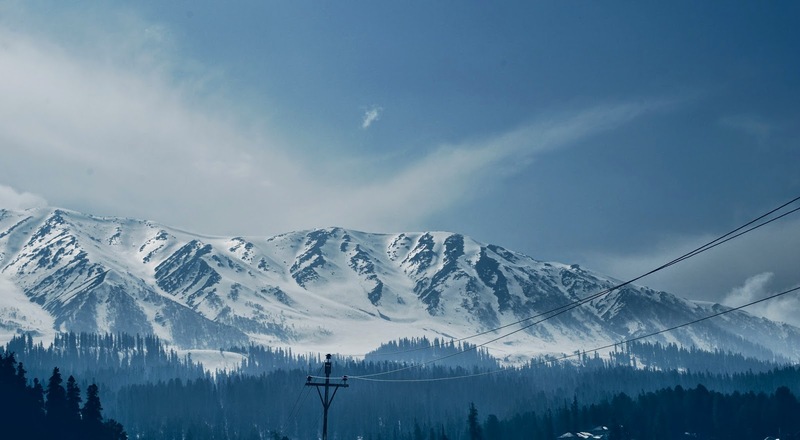 Day 05:- Gulmarg –Srinagar Airport Drop. Item’s which are personal in nature. We offer flexibility in payment. You can pay 50% of the total budget at the time of booking and rest 50% at the conclusion of the course.